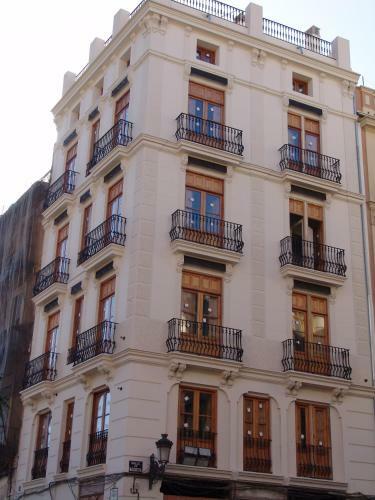 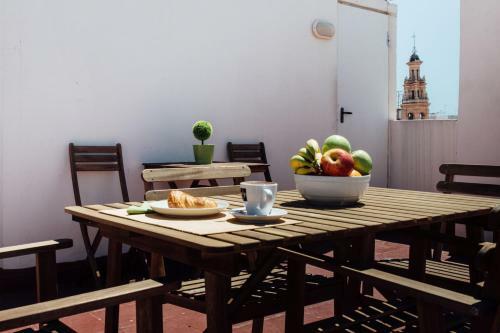 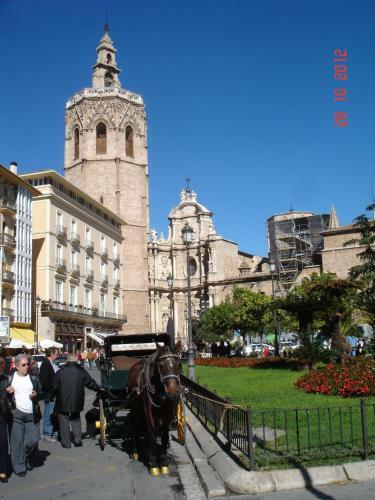 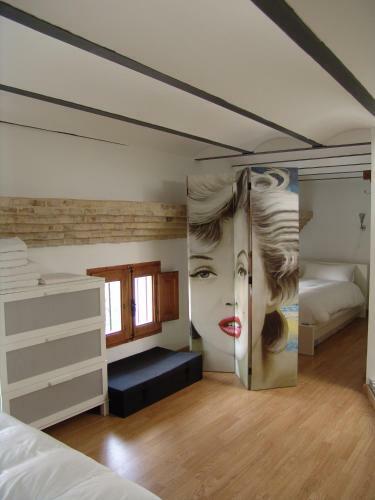 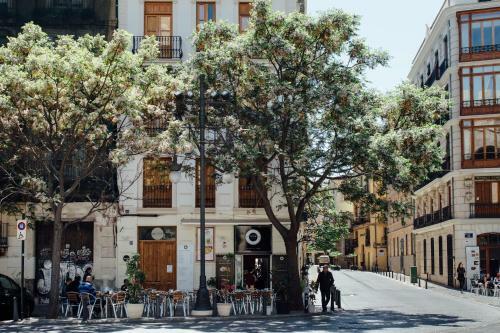 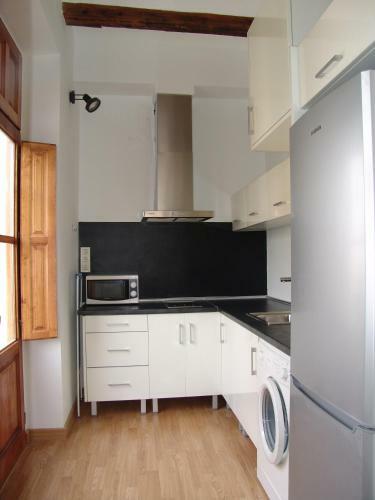 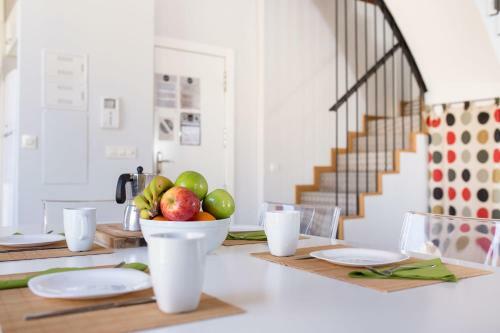 These attractive, spacious apartments occupy an 18th-century building in the centre of Valencia City. 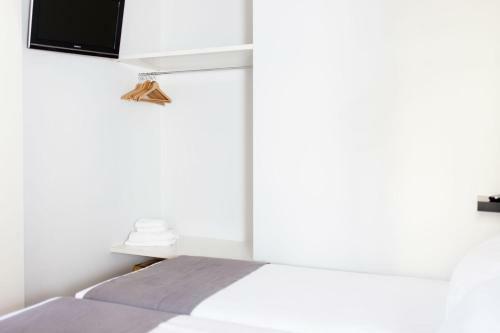 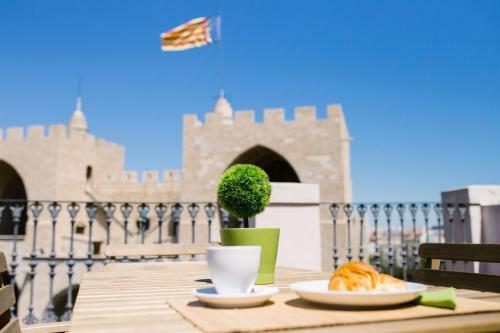 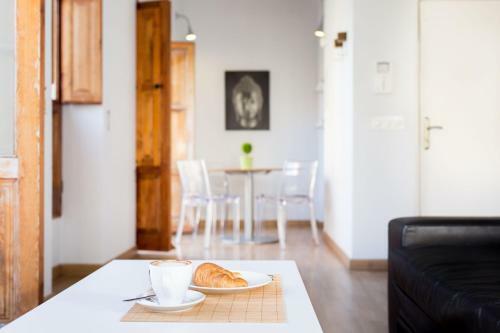 Overlooking the Turia riverbed and the Serranos Towers, they have flat-screen TVs and free internet access. 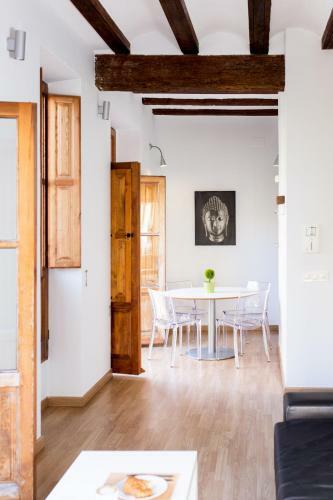 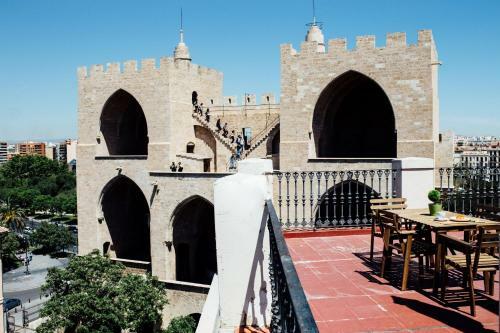 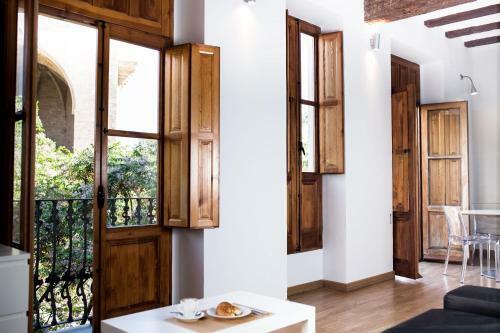 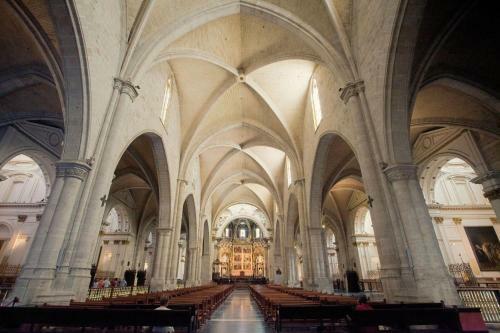 The Valenciaflats Torres de Serrano have white walls, high ceilings and wooden floors. 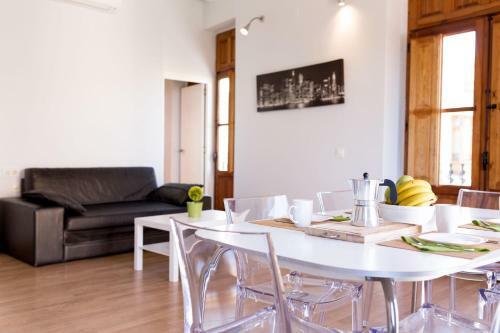 They have modern furniture and air conditioning. 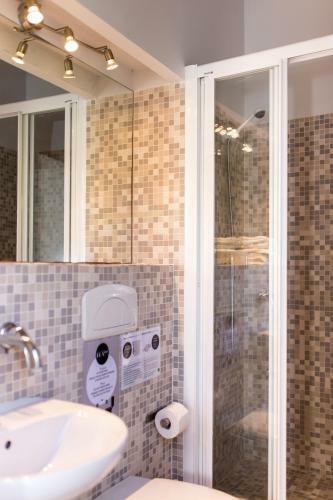 All have a large lounge, kitchen with microwave and washing machine, as well as a stylish bathroom with soap and towels included. 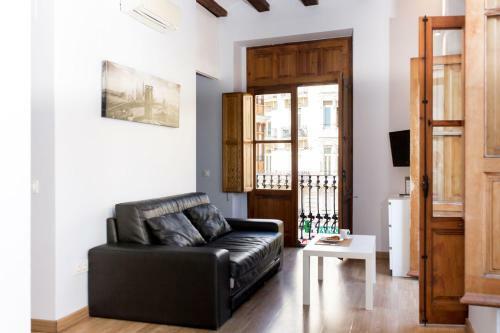 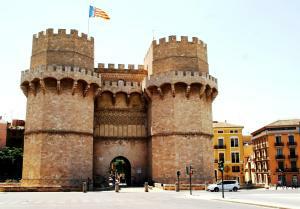 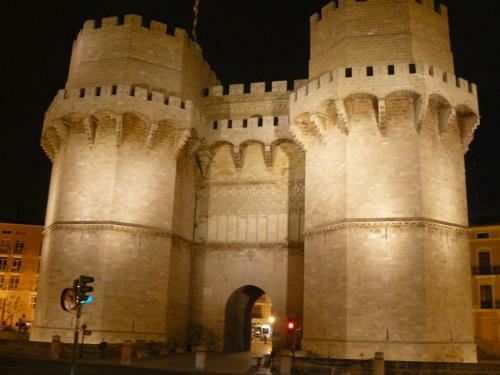 The Valenciaflats Torres de Serrano are just 5 minutes’ walk from a large range of restaurants, bars and nightlife. 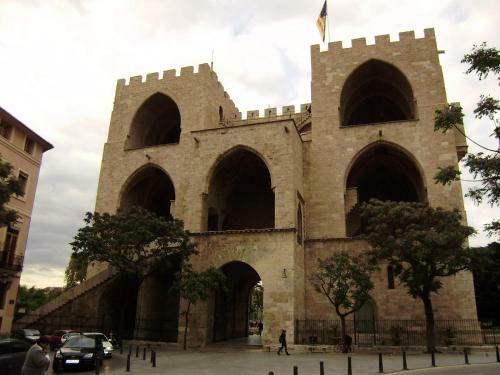 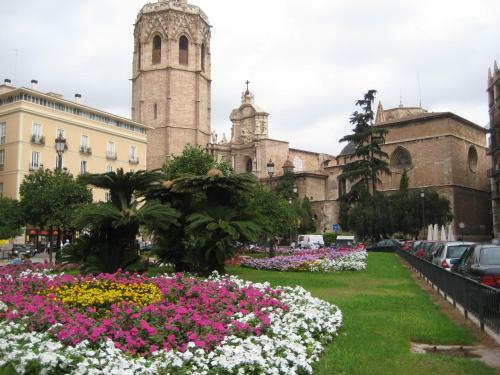 The Valencian Modern Art Institute is just 10 minutes’ walk away, while a bus stop can be found just around the corner. 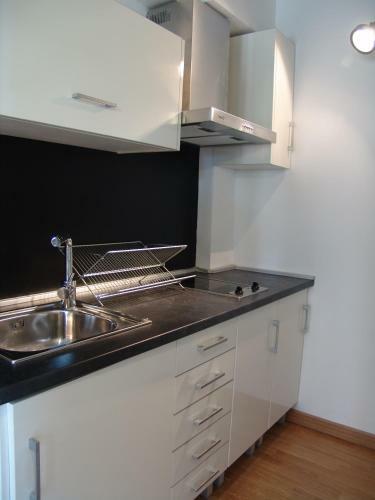 The apartments have well-equipped kitchens, ideal for self-catered stays. 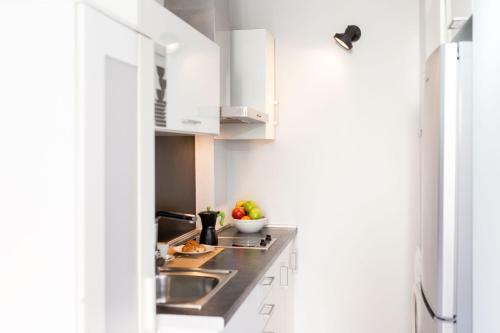 Podmínky placení zálohy: Celková cena rezervace bude účtován/a v den uskutečnění rezervace a je vratných.